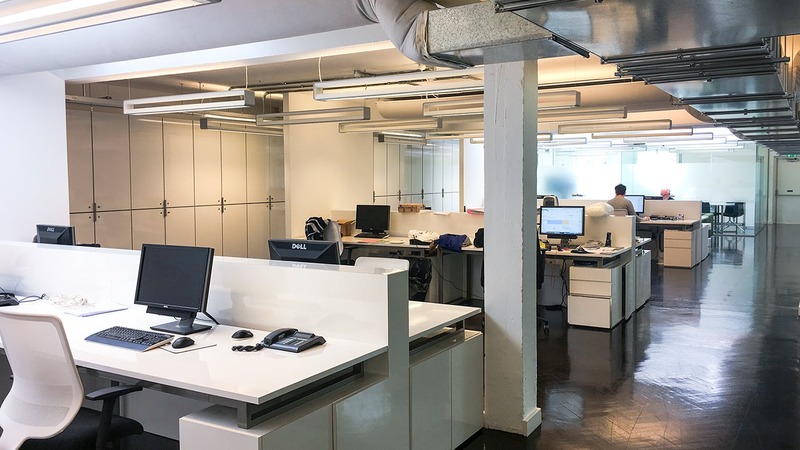 Part first floor office to let in Parsons Green, Fulham, SW6. 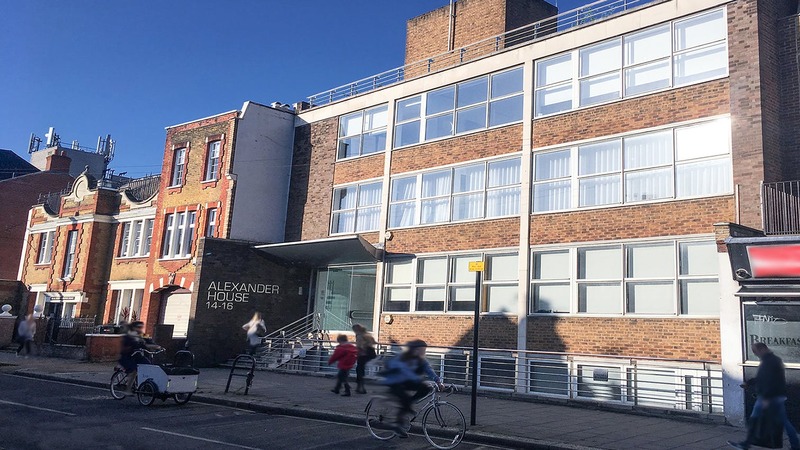 Alexander House is located on the west side of Peterborough Road, close to its junction with the New Kings Road just south of Parsons Green. Parsons Green station is within 5 minutes walking distance and provides access to the underground from Wimbledon station to Upminster and Edgware Road stations on the District Line via Earls Court. 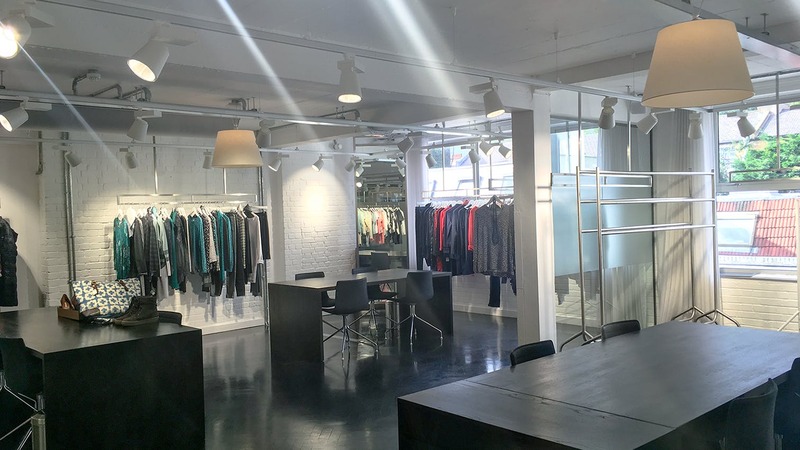 The nearby New Kings Road provides a wide selection of retail and restaurant amenities. 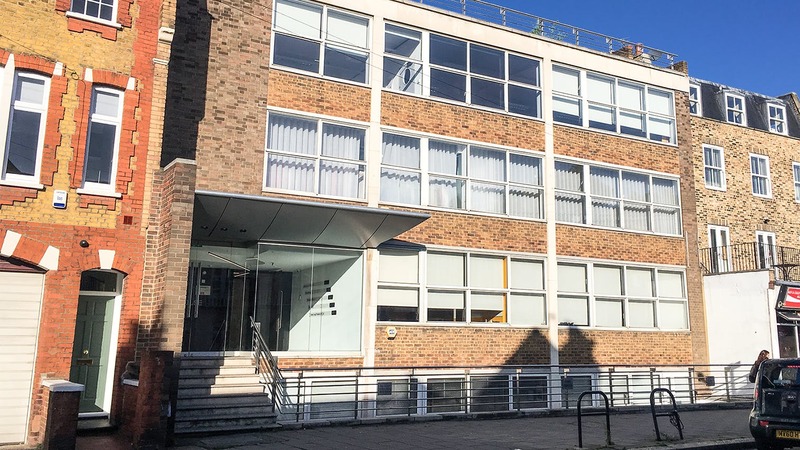 Alexander House comprises a 1950’s former warehouse building on five floors now fitted as “loft style” offices with an entrance and passenger lift at the front and a further goods lift at the rear. 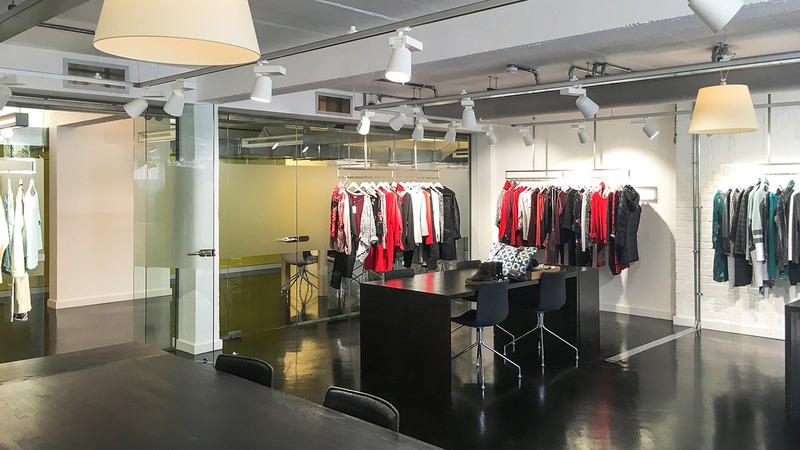 The entire first floor has been fitted to provide private offices, a meeting room, kitchen, private WC’s and open plan work stations. The suite has heating and comfort cooling, suspended lighting and perimeter trunking with cat 5 cabling installed. The floor can be let as a whole or split. 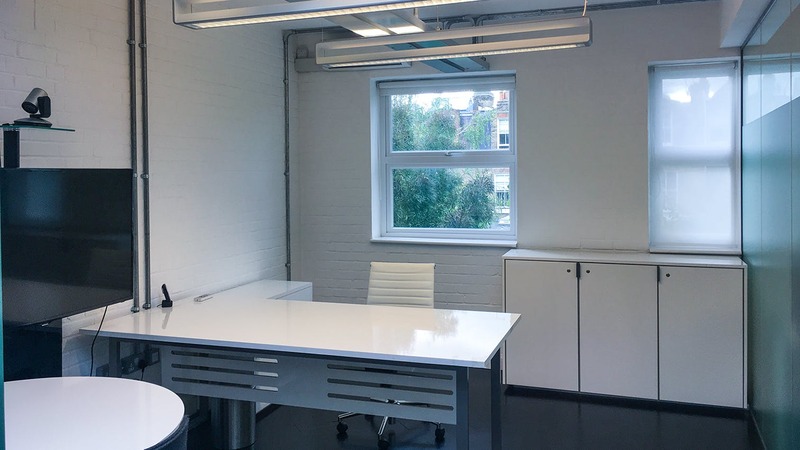 This office provides an opportunity to find an office to rent in Parsons Green, Fulham.